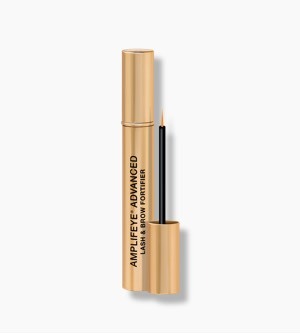 Eyelash extension cosmetics, makeup for eyelash extensions, or skincare for lash extensions are essential products for every lash extension wearer. 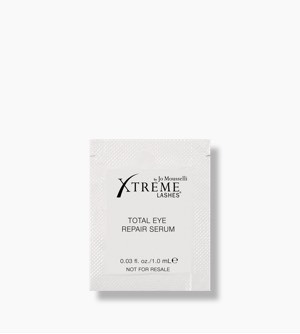 Eyelash extension cosmetics and lash extensions aftercare products by Xtreme Lashes contain technologies, formulations, and ingredients that are compatible with Xtreme Lashes Adhesives and Eyelash Extensions, while delivering visible anti-aging and beautifying results all women want. 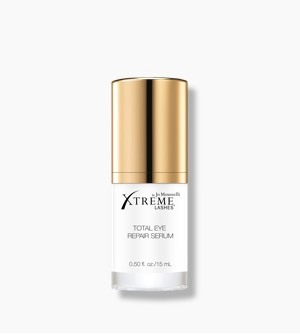 Xtreme Lashes Makeup, Xtreme Lashes Skincare, and Xtreme Lashes Aftercare products are created with the busy modern woman’s needs in mind: achieve longer lasting eyelash extensions, along with maintaining more youthful looking skin. 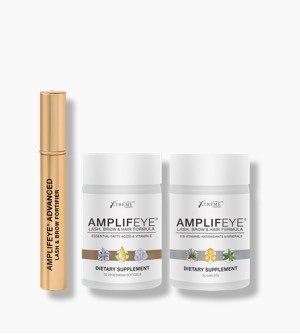 This “I want it all” philosophy is the foundation of how every eyelash extension compatible skincare, lash extensions makeup, or formulation at Xtreme Lashes was created. 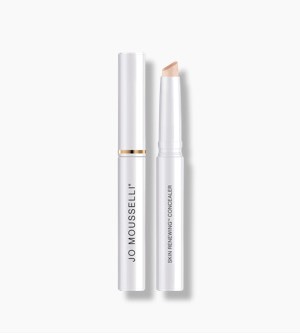 The best makeup for lash extensions is one that is truly tried and tested to not disrupt eyelash extensions, while delivering on its skincare or beauty promise at the same time. 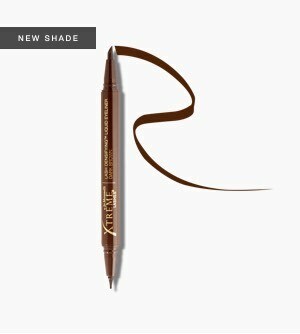 Some of the most popular and best eyelash extension cosmetics from Xtreme Lashes are: Eye Makeup Remover & Facial Cleanser for eyelash extensions, a mascara for eyelash extensions called Length & Volume, a compatible lash extensions eyeliner called GlideLiner™, and lash extensions safe lash growth serum called Amplifeye® Lash & Brow Fortifier. 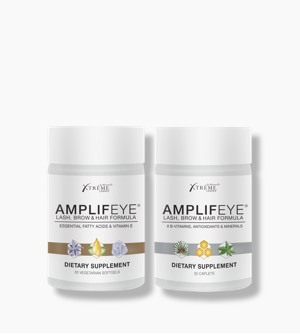 Explore the entire collection of Xtreme Lashes makeup, skincare, cosmetics to find your answer for more youthful-looking skin, ageless eyes, and longer-lasting beautiful lashes and eyelash extensions.